This study examined rural homelessness dynamics in 22 communities spanning Canada's provinces and territories. The main aim of the research was to develop a preliminary understanding of the scope of rural homelessness from a comparative lens and identify whether and how Housing First as an approach and program type can be implemented in a rural context. 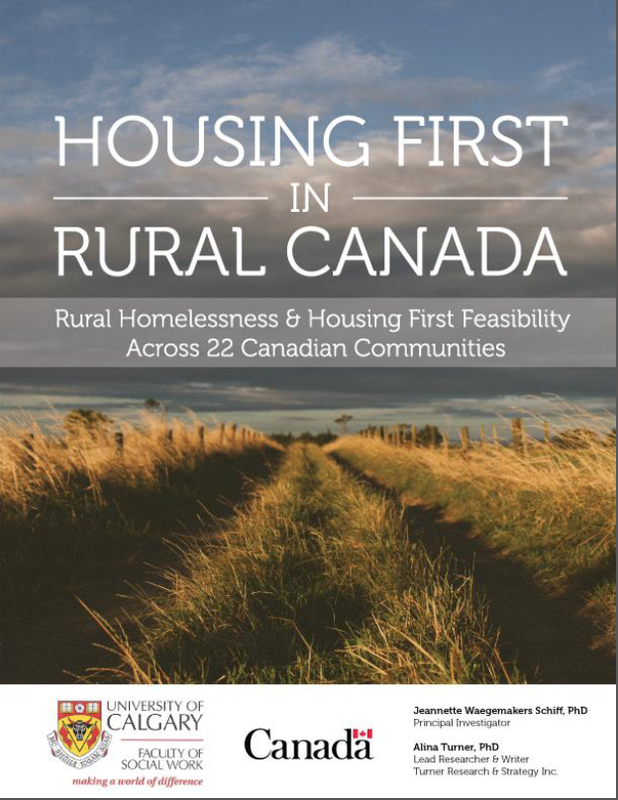 Dr. Jeannette Waegemakers Schiff (University of Calgary) and Dr. Alina Turner (Turner Research & Strategy Inc.) take us through their latest study which looks at rural homelessness and Housing First feasibility across 22 Canadian communities.